Home renovation, according to a recent Houzz Barometer report, continues to grow in 2015 as “baby boomers and growing families continue to invest in their homes.” The kitchen tops the list of most desired space to renovate and usually commands the highest percentage of renovation dollars in the home. The hub of the home, the kitchen is the operating center of the home which leads us to kitchen lighting. 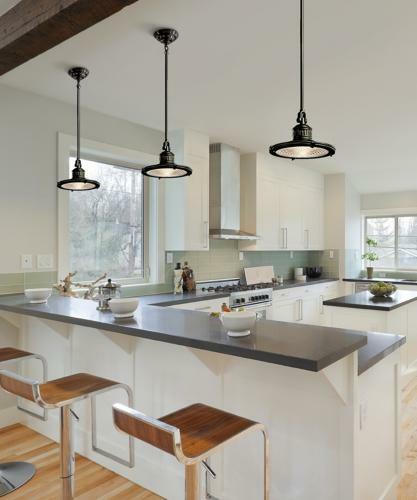 Pendant lighting is becoming a popular inspirational design element that allows us to showcase our style while enhancing function in this multi-functional space. When renovating the kitchen, approximately 15% of the kitchen remodeling budget is designated for decorating (Houzz). 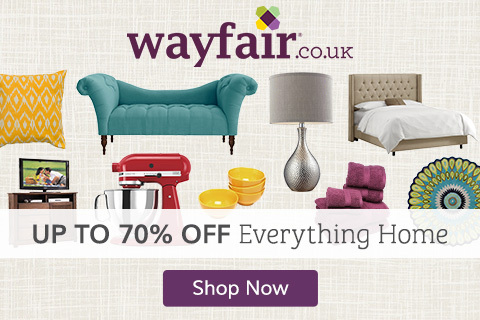 Items within the decorating budget include appliances, cabinets, facets, paint and of course lighting fixtures. 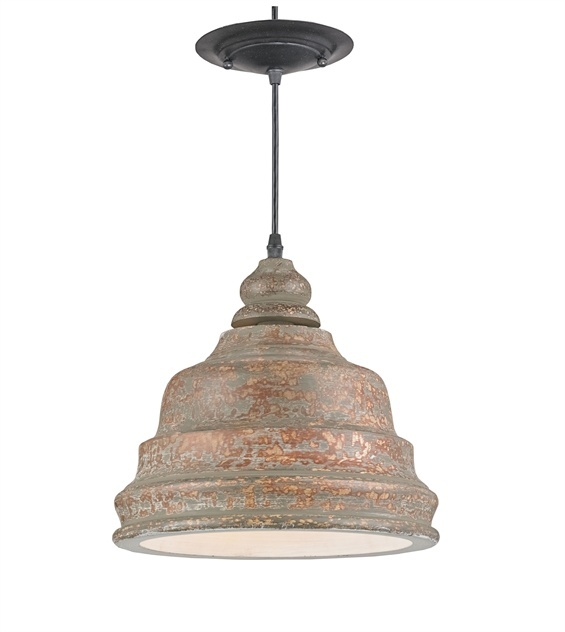 It makes sense that style is the key driver when choosing pendant lighting fixtures. 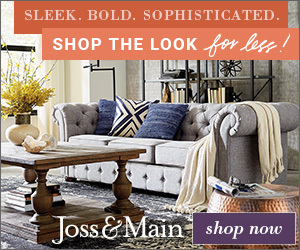 The vast style options available today may be driving this trend that offers something for everyone. Finishes abound “such as copper, concrete, marble and timber, from delicate blonde ash to rich walnut shades,” according to Denise Hammond of Beacon Lighting. “Metals will have softer matte finishes of black, grey, beige and bursts of color such as mustard and terracotta,” she continues. 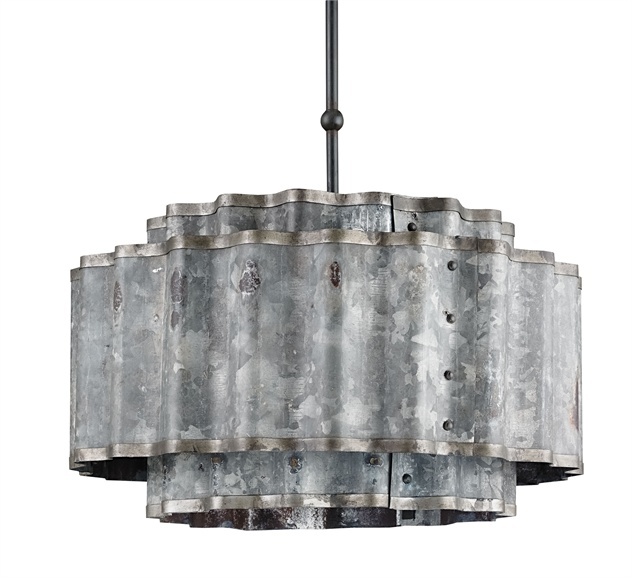 Lulworth Pendant by Currey & Co. Leading Australian LED lighting company Brilliant Lighting predicts that Scandinavian design will be a popular trend as well. 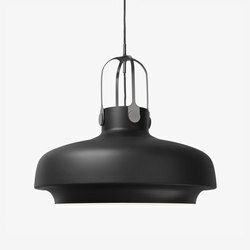 There pendants are inspired by Nordic design and are very affordable. 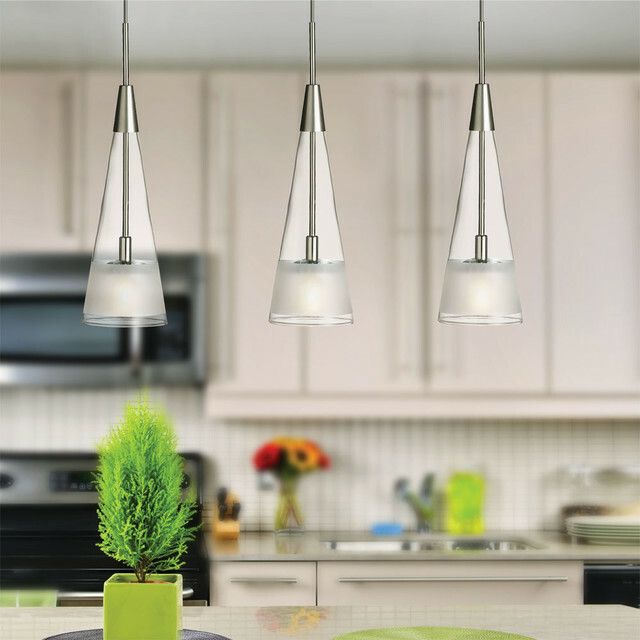 When it comes to choosing your pendant lighting look for style indicators in your choice of appliances, cabinets, finishes and wall color. 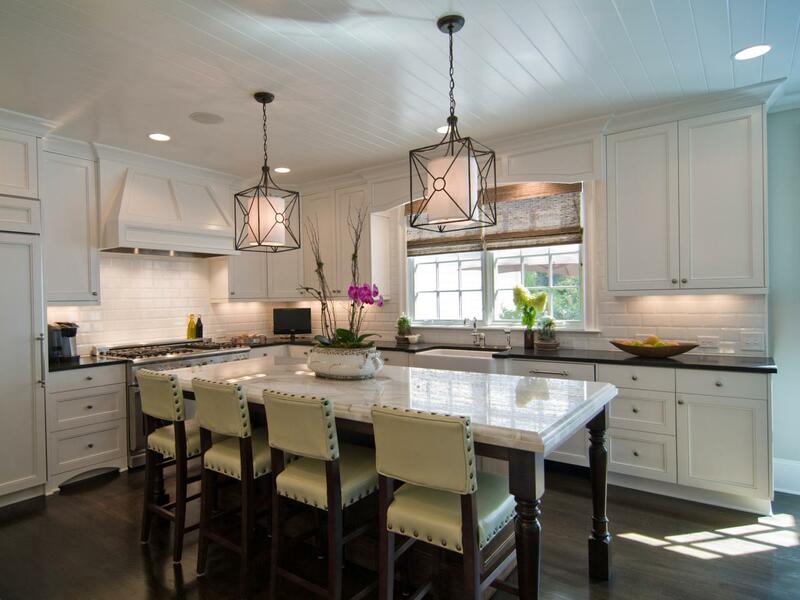 Complementing these indicators will insure choosing the best lighting options for your new kitchen. Lone Star Pendant by Currey & Co.